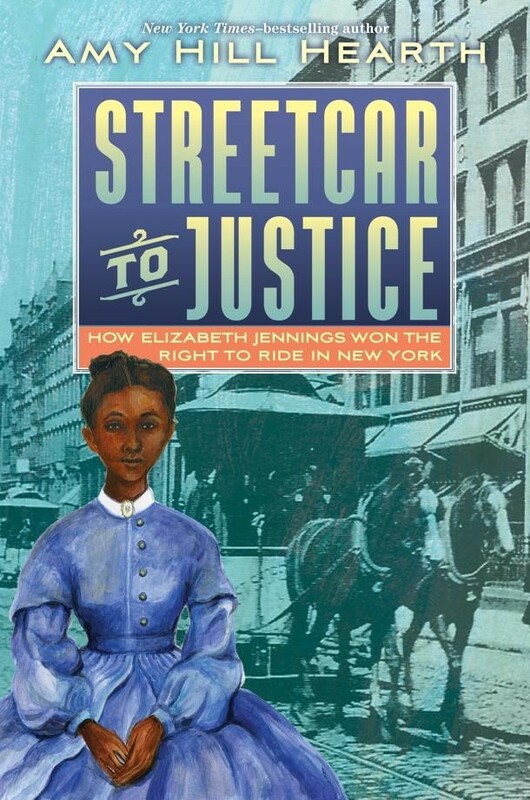 One hundred years before Rosa Parks refused to give up her seat on a bus in Montgomery, Alabama, Elizabeth Jennings' refusal to leave a segregated streetcar in the Five Points neighborhood of Manhattan set into motion a major court case in New York City. On her way to church one day in July 1854, Elizabeth Jennings was refused a seat on a streetcar. When she took her seat anyway, she was bodily removed by the conductor and a nearby police officer and returned home bruised and injured. With the support of her family, the African American abolitionist community of New York, and Frederick Douglass, Elizabeth Jennings took her case to court. Represented by a young lawyer named Chester A. Arthur (a future president of the United States) she was victorious, marking a major victory in the fight to desegregate New York City's public transportation. 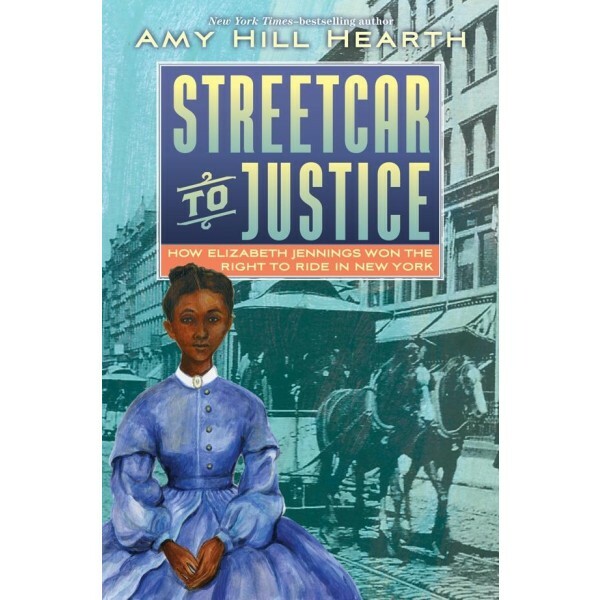 Amy Hill Hearth, bestselling author of Having Our Say: The Delany Sisters' First 100 Years, illuminates a lesser-known benchmark in the struggle for equality in the United States, while painting a vivid picture of the diverse Five Points neighborhood of Manhattan in the mid-1800s.